The age old question for wedding photographers I guess? The convenience of a zoom or the speed of a prime? It has been a conversation Gabby and I have had over the last 6 months or so. We started out with a kit 18-55 and we bought a 24-105 F4L with the 5Dii at the start of last year. I also bought the £50 used 50mm 1.8 to have a play with a prime lens. It was amazing. The usability, the speed, the ability to really blur out the rest of the picture were so good that I quickly stopped noticing the need to move my feet to frame the picture I wanted. My appetite was whet. We had some friends ask us to take some pics of their new baby and some family portraits and, having read some really good things about the 85 F1.8 I found myself clicking buy. Oops. I was sold on primes. Gabby, however, not just yet. We borrowed a 5Diii for a wedding last year and it came with the 24-70 F2.8L. Gabby used this setup for the entire day and loved it. She got some amazing shots and really liked the ability to quickly zoom in and not miss the moment. So what do you do? One of you likes primes and the other likes zooms? Surely go with one of each right? Wrong. The reason we haven’t gone down that route? The 50mm F1.2L. What. 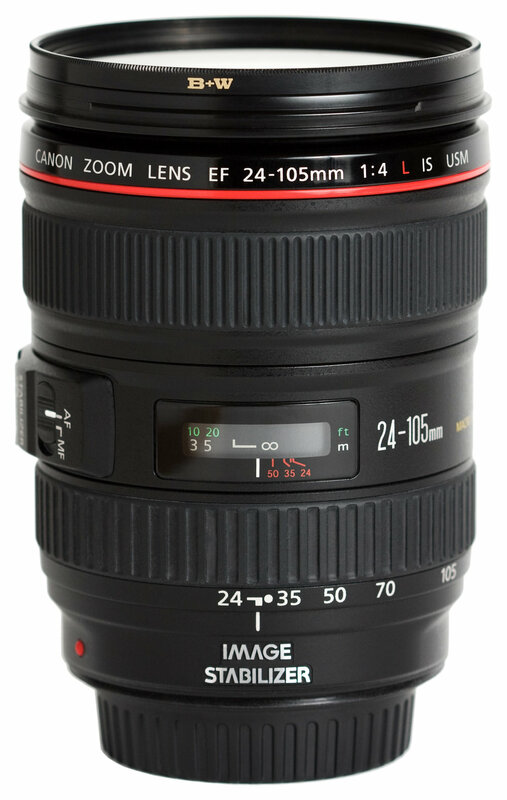 A. Lens.Great for portraits. Great for moment photography. Incredible when the natural light is poor as it is so fast. Gabby used this lens and that was that. She was sold. So as we approach this year’s weddings we are entirely prime lenses. In a future blog I’ll go through what we have and use and talk more about the lens (and camera) choices.